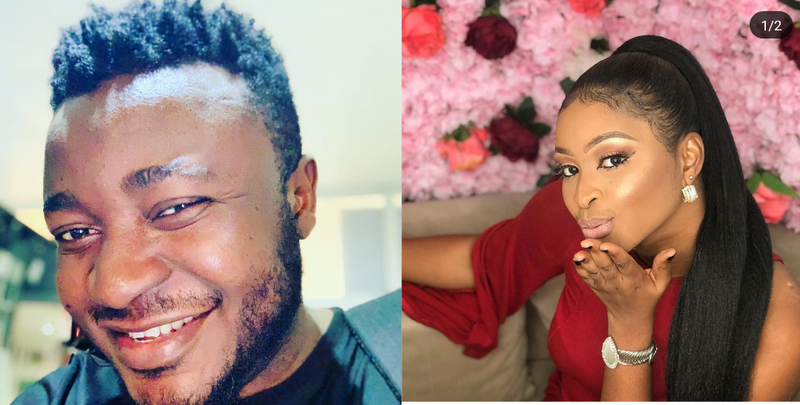 Nigerian actress Etinosa and singer MC Galaxy are under fire from social media in Instagram’s live Instagram video. In the trend video, Etinosa is undressed while chatting with MC Galaxy. Meanwhile, the actress has been severely criticized. On his Instagram account, followers condemn his action. Similar attacks have been directed against MC Galaxy on its handles and on Twitter.